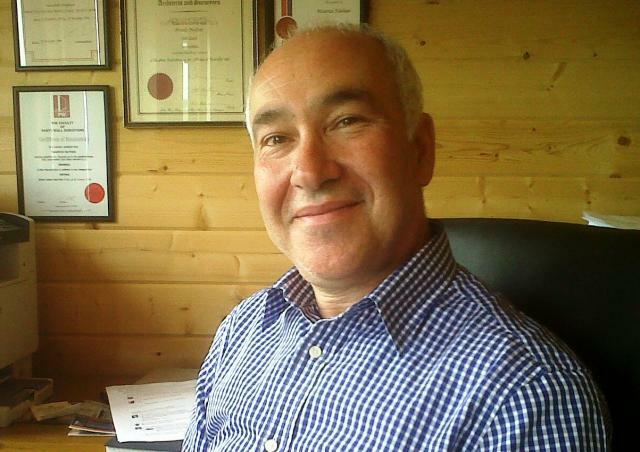 Maurice Nathan is a Chartered Building Engineer qualifying in 1985. Maurice started his career as a Building Control Officer for Birmingham City Council progressing onto setting up his own Planning and Surveying Consultancy Practise in 1998. Maurice specialises in several areas of expertise, in particular, Party Wall Surveying Services, preparing detailed planning and building regulation drawings for submission to Local Authorities and Fire Risk Assessments for Commercial Premises. Maurice is a Fellow of the Chartered Association of Building Engineers, a Member of the Faculties of Party Wall Surveyors and also a Member of the Institution of Fire Engineers. Nathan Associates is based in Ettington, near Stratford-upon-Avon, Warwickshire and undertakes projects throughout the Country.